In a modern data center, there are thousands of links, cables, transponders, and connections, or put frankly - potential points of failure. With limited resources, where do you test? 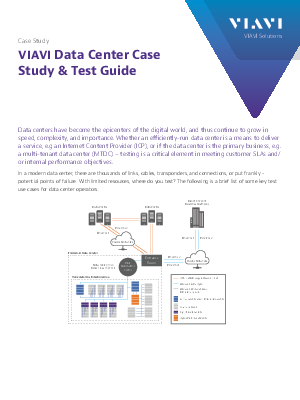 Download this to read about some key test use cases for data center operators.